Sean J Vincent Blog: BVE - Excel, London - This Week! This week is the BVE exhibition at Excel in London. It's becoming the 'go to' exhibition for seeing the latest broadcast and filming equipment and for getting some killer deals. There's also some fantastic seminars from some of the industry's most respected people. I'm going to be there on Wednesday 26th to see the chaps at Atomos and GenusTech and generally have a look around and meet up with various people i don't get to see too often. The opening day of BVE - The 25th Feb - is a big news day. Make sure you come here, to this blog first thing on tuesday morning and you'll see something very cool.... that's a promise. I can't say any more than that at the moment. Also coming soon is a video review of GenusTech's new Jib. I've been testing it for a few days now and it's fantastic. It's small, light and very very capable.. It's really surprised me how good this jib is considering how compact and transportable it is. 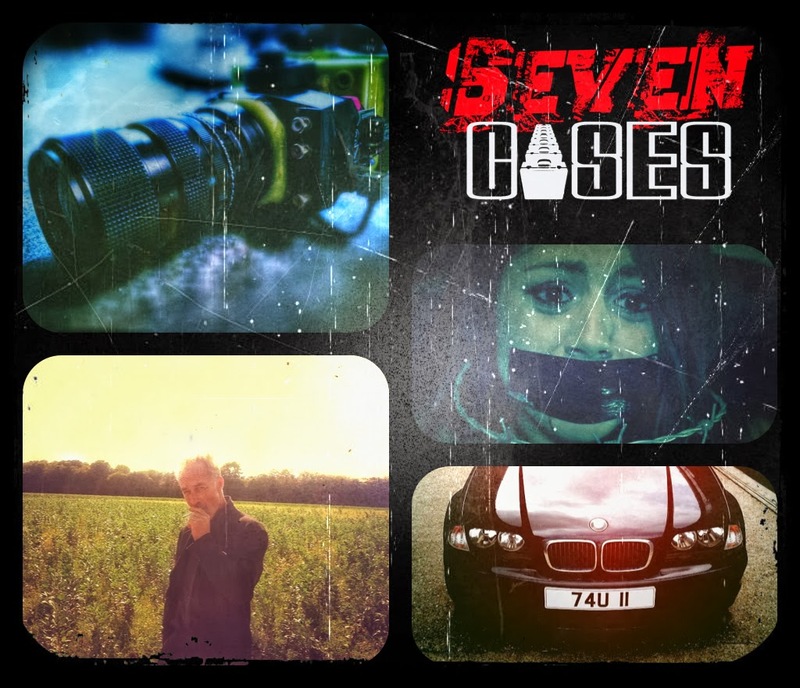 In other news... 'Seven Cases' is finally locked... we're now working full-time on the audio post side of things. We're so pleased with how it's looking and Jon Atkinson's score is sounding epic... can't wait to show people this film. If you're going to be in Cannes and you want to see it, get in touch.